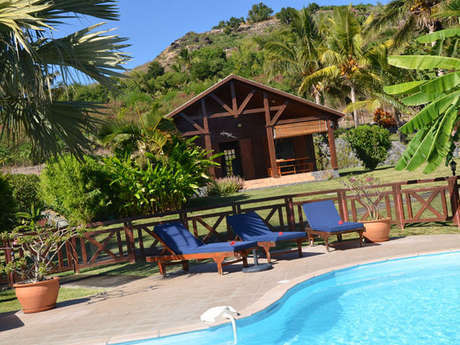 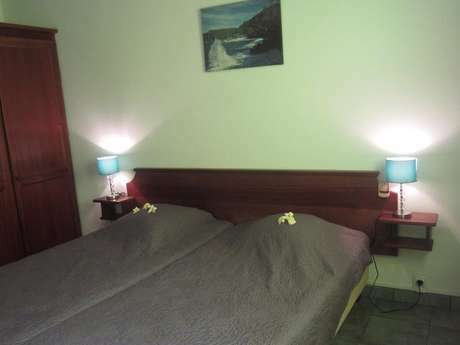 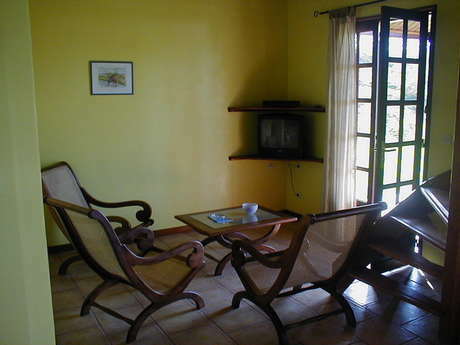 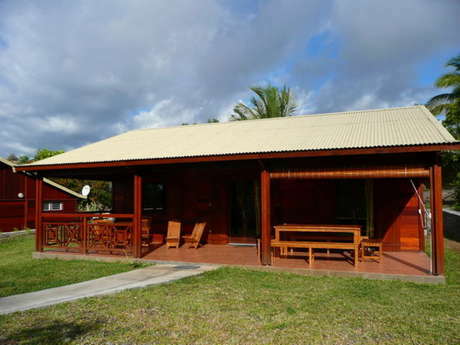 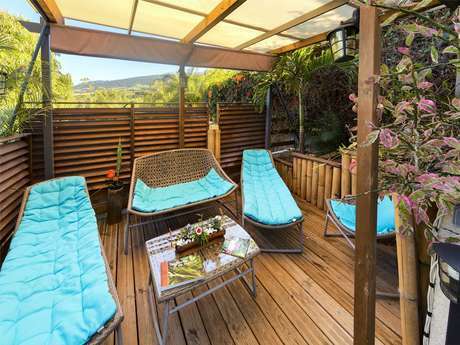 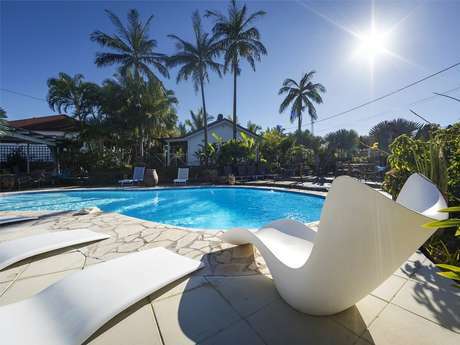 A holiday rental in Reunion Island to enjoy a real life adventure ! 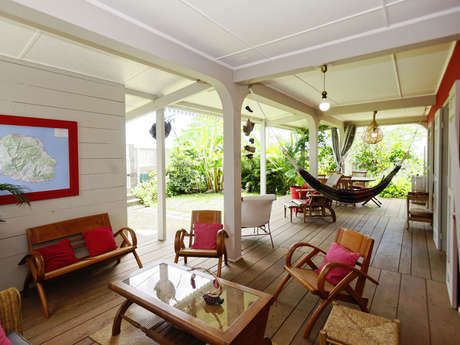 The reflection of an island rich in colour and different cultures, numbering multiple races and faces and with a plural identity. 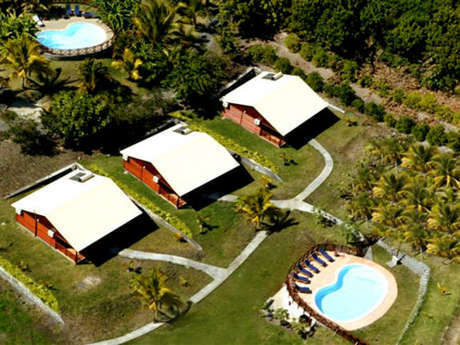 The welcome, accommodation and holiday rental properties in Reunion Island are in perfect harmony with your desire to discover new horizons. 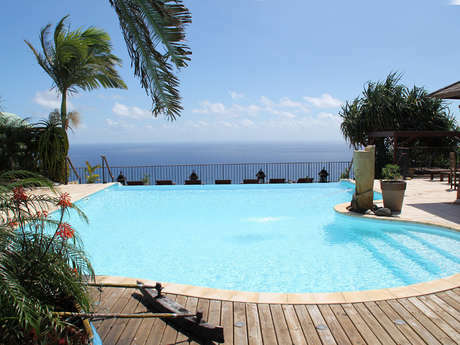 In fact, rental properties in Reunion Island are designed to cater for your needs: luxury hotels, rural gîtes, youth hostels… there’s something for everyone. 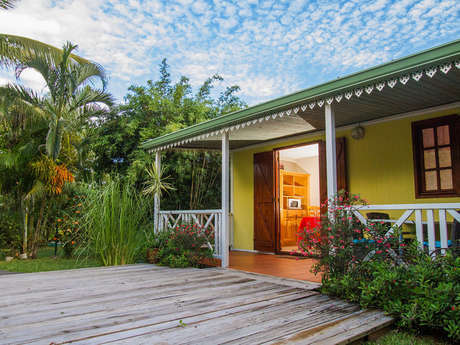 Just like each of the gems housed by this island with Unesco world heritage status, the rental properties and accommodation available are unique, preserved and designed with you in mind.